The moment Smith saw my cluttered apartment, she shared 5 ideas to instantly transform the space. I went from feeling overwhelmed by my mess to relieved and excited to clean it up. The messy apartment is a constant source of bickering between my partner and me, and Smith offered brilliant suggestions to eliminate that argument for life! I'd like to give a shout out to Smith Banfield for suggesting, and recommending, reading on changing my life into that of a spy and truly realizing we only needed about 10% of what we had, and to shift our thinking from possessions to life experiences and intellectual and spiritual growth. Thanks Smith, you were right! Smith gave a talk in NYC, which I thoroughly enjoyed because she really knows her business and made believers of her audience. 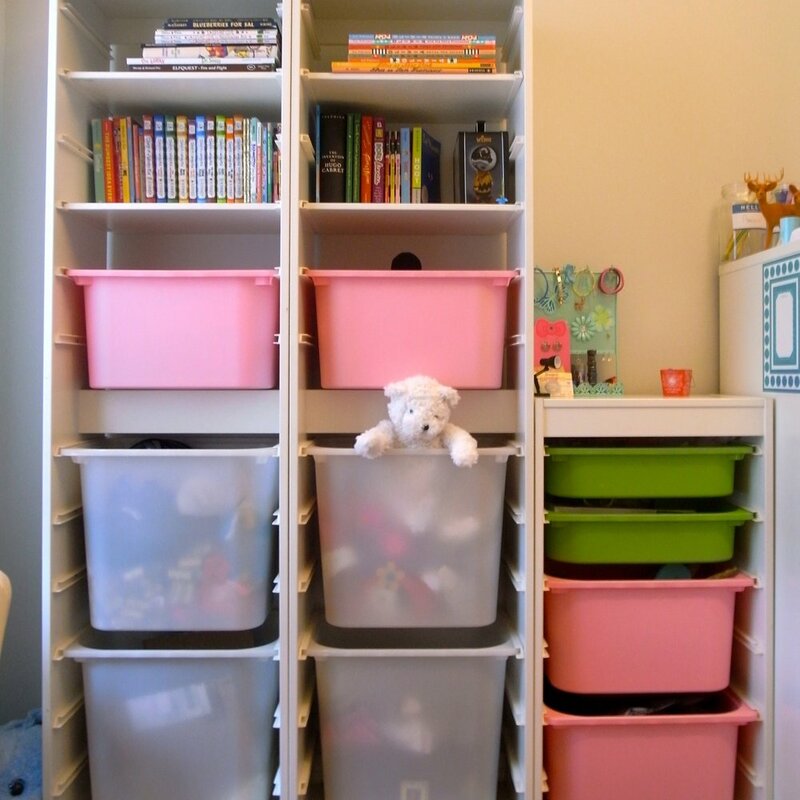 She's creative & articulate about space organization issues, and the necessary systems to keep clutter at bay while keeping your stuff in place. She understands the psychology of organizing, & also provides some terrific aesthetic solutions that I would never have thought of. She takes you from just tolerating your office to just LOVING it! I wanted to redo my closets but I didn't have the time to find contractors or negotiate bids. My closets were overflowing with dry cleaning shoved in the coat closet and unreachable shelves completely unused. Smith took the time to get to know me and what was important with the utmost professionalism. She helped me actualize what I needed and wanted; I will definitely use her again! Clearing spaces has always been a mind boggling, painful experience for me. Smith had a plan and techniques that prevented pain. I never felt judged; I just felt aided. The results were incredible. I know what I own and I can find it. She guided me to create more space and the experience was gratifying, successful and painless. You saved me a lot of time by doing a lot of the initial thinking for me, and presenting me with options to discuss. And you were good at being nonjudgmental and really assessing my needs and translating them into recommendations--not just trying to impose your own ideas. Thank you! And thanks for helping me achieve an apartment interior worthy of my age! Thank you so much for your amazing workshop! I came home so inspired and immediately began clearing out my clutter. I've thrown out so much already! It's amazing what we hold on to! What really helped me about organizing my workspace was that it makes sense to buy special folders, dividers and other tools that help organize. Also to label everything with the wonderful label maker :) Thinking about which folders and things I use the most while going through all of my stuff was helpful. I am saving a lot of time now having everything on hand when a client calls or needs a quick home visit. Thanks to Smith's consultation, she showed my husband and me how to make our shared space in the bathroom a little paradise. It's so much easier now, items by category for immediate use, and items we use less often moved to an empty shelf we had in the kitchen. It’s looks much less cluttered and prettier now! Thanks so much Smith. You not only understand organization but how to make it feel well balanced, functional for a couple, and made it personal and beautiful.